BMW X1: Which options are worth having? Which ones are really worth your cash? 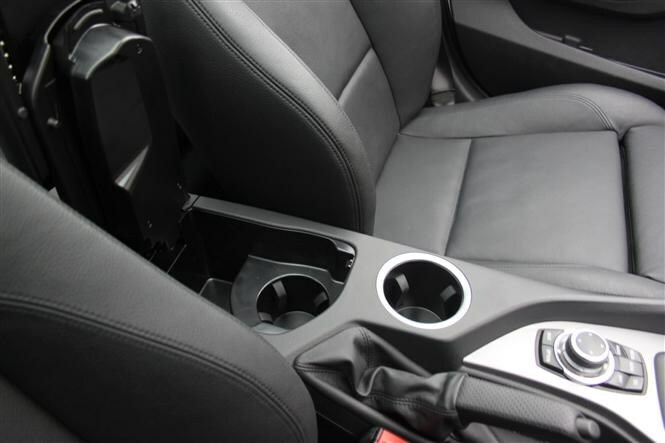 As Parkers editor Kieren explained when the X1 joined the fleet, it’s been fitted with quite a few optional extras. In fact, while the list price for a BMW X1 xDrive20d M Sport is £30,955, the car you see pictured here is worth £39,800. That’s £8,845 of optional equipment and a resultant price tag not all that far off an entry-level X5. Naturally, the vast majority of buyers are unlikely to spec an X1 in this way, so the best way to look at this test car is as a bit of an experiment – a buffet of all the different options on offer – and work out which are worth your cash, and which aren’t. 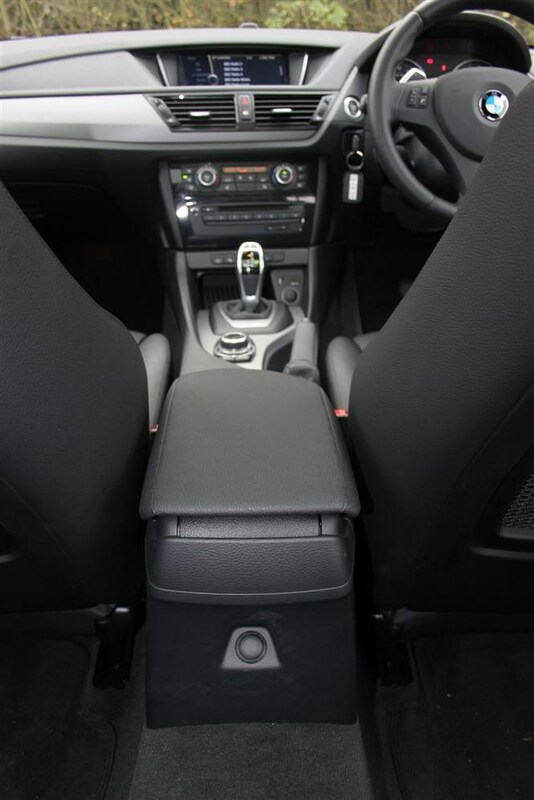 Our X1 is in M Sport trim, which puts it pretty high up the X1 tree for standard equipment to begin with. Before options, it already features digital radio, climate control, basic Bluetooth connectivity, rear parking sensors, cruise control, roof rails, glossier than normal exterior trim bits and, because M Sport is the sporty trim package, a bit of a bodykit too with different bumpers and side skirts. 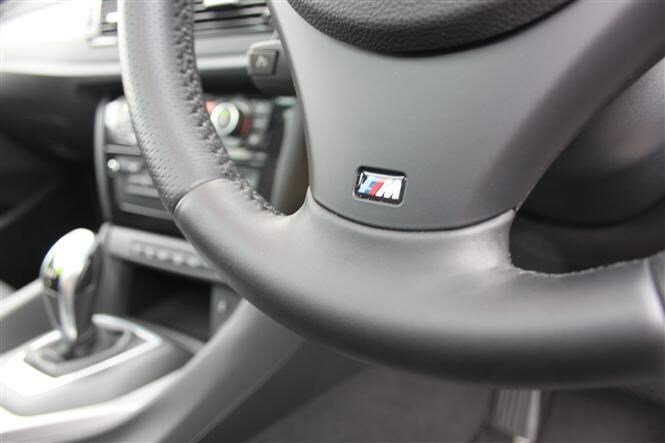 It also features stiffer M Sport suspension. 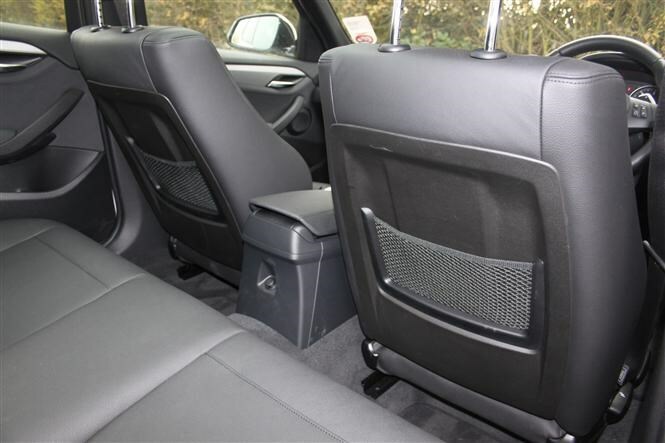 Leather upholstery is standard on the M Sport, although you can have cloth and Alcantara instead – we’ve got the leather. 19-inch double-spoke alloys: £540 – these showy rims definitely lend the X1 plenty of presence but, clad with low profile tyres, they look terrifyingly kerb-able and don’t help the ride, which can be a touch harsh over potholes and broken tarmac. 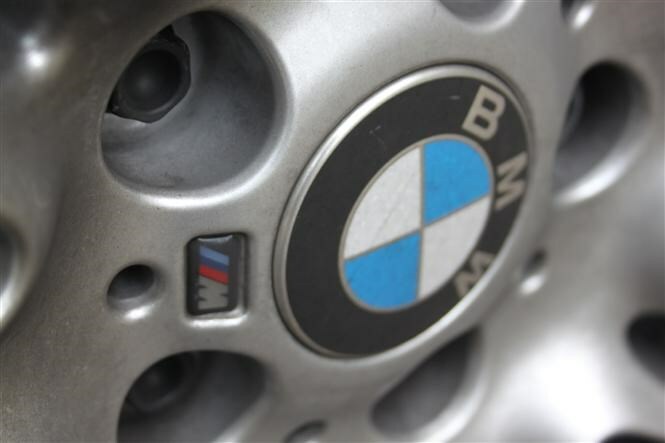 18-inch rims are standard for M Sport models. 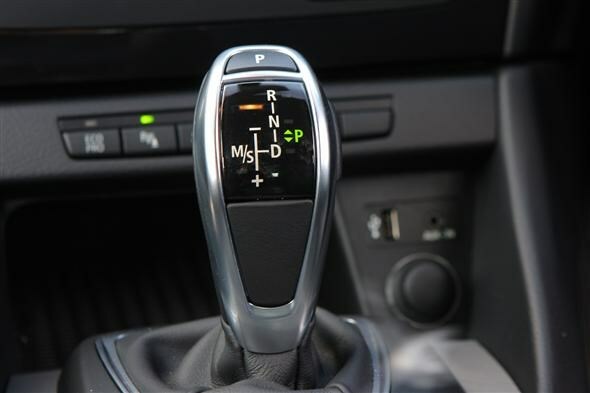 Automatic gearbox: £1,580 – this eight-speed transmission goes with the 2.0-litre diesel engine like ice cream with chips – both good in isolation, less so together. It’s an excellent gearbox that we’ve enjoyed in other BMW models but it doesn’t seem to match the X1’s 2.0-litre diesel engine’s characteristics and often feels out of sync, hanging onto a gear for longer than expected or feeling reluctant to change down on occasion. The alternative is the standard six-speed manual ’box. 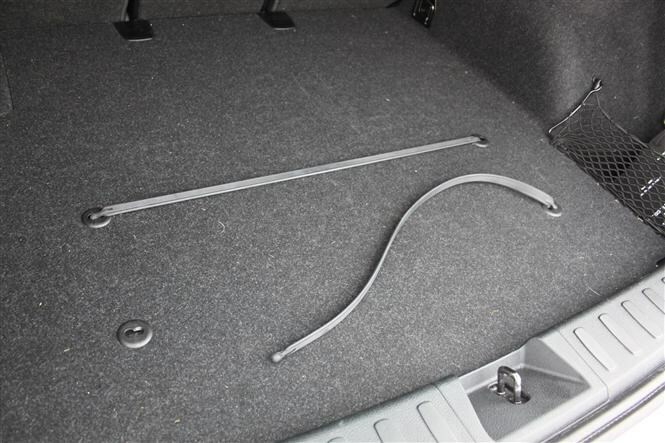 Bike Rack Preparation: £135 – built in mounting points for BMW-approved bike racks hidden behind caps on the rear bumper plus a swing-down electric socket. BMW Professional Media Package: £1,990 – described before in a previous update, this offers more functions than the cheaper Business package. Its larger display allows the driver to use a split-screen mode too, which enables the navigation display to remain visible while you’re controlling separate radio or media functions. Pricey, but a genuine advantage if you’re happy to spend the money. 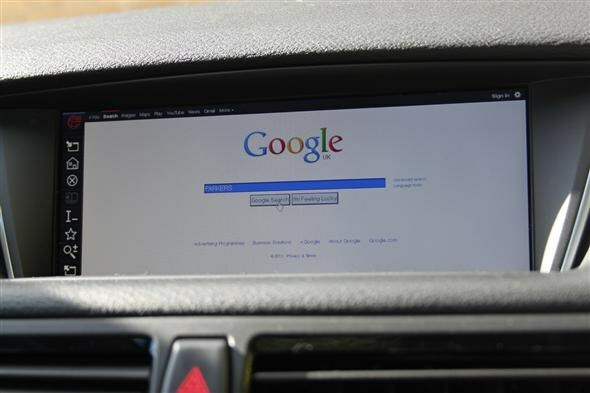 Internet: £95 (per year’s access) – Assuming you have the above Professional package installed, a built-in 3G connection enables you to browse through internet pages while the car’s stationary and access BMW apps, Google search functions and news headlines. Slow and clunky if the signal’s not great. 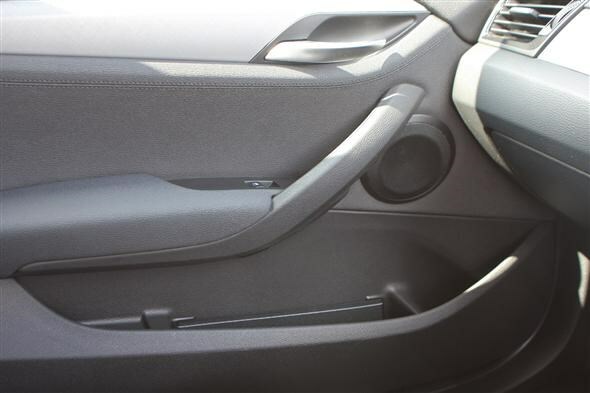 Driver Comfort Package: £590 – this adds more interior light sources and Park Distance Control – a more sophisticated set of parking sensors both front and rear, with audible and visual cues to help keep that bodykit scuff free. A genuinely useful bit of kit. Enhanced Bluetooth preparation: £175 – enables audio streaming as well as voice command and USB connectivity. Seems a bit stingy that it’s not already included in the £1,990 Professional Media package. Electric folding and auto-dimming exterior mirrors: seem a bit steep at £335. 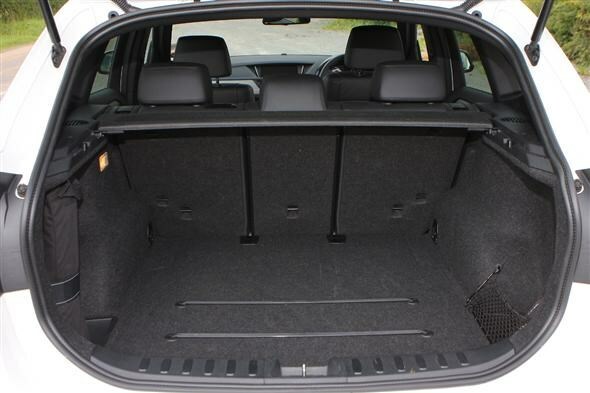 Extended storage: £195 – a package that includes retaining straps in the boot, separate partitions for the storage well under the boot floor, nets on the back of the front seats and straps in the door bins, extra cupholders in the driver’s arm rest and two extra 12V sockets: one in the boot and one in the rear passenger centre console. Well worth a look. Luggage compartment separating net: a ceiling-hooked dividing separator between the seats and boot to prevent loose objects reaching the cabin. It too seems a little steep at £105. 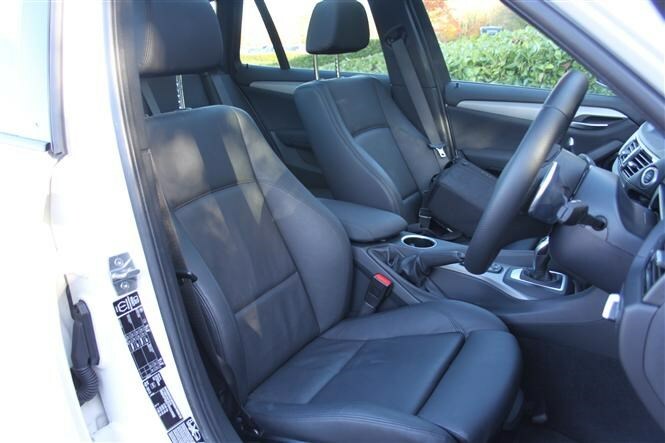 Heated front seats: £265 – extremely welcome in winter! 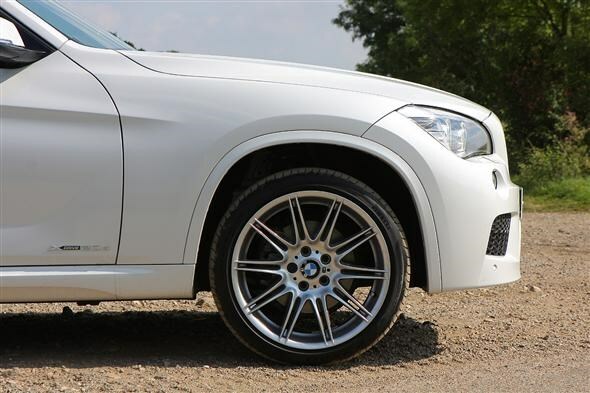 Metallic paint: £465 – together with those wheels, our X1 definitely stands out. 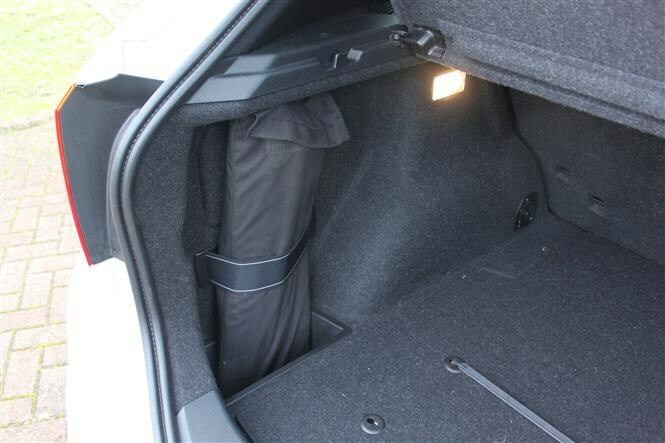 Panoramic glass sunroof: £945 – not cheap but lightens the sombre-hued cabin nicely. First half of the roof can be angled and retracted and there’s also an electric sunblind. Large sunroofs in general are said to help alleviate car-sickness for kids riding in the back. Sun protection package: £290 – a grey shade band at the top of the windscreen and sun protection glass. 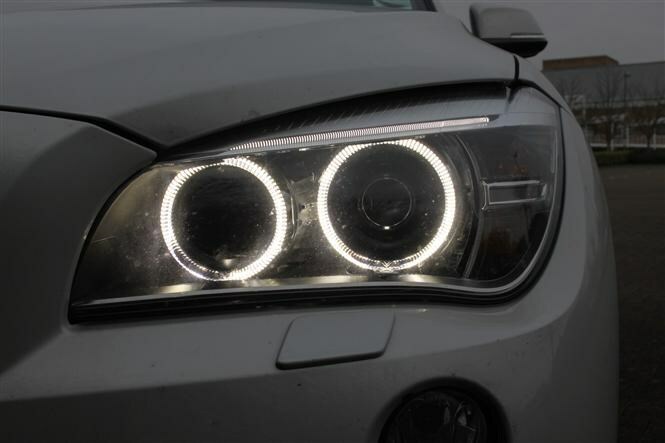 Visibility package: £1,140 – includes an auto-dimming interior mirror, headlight washers, automatic headlights and wipers, Xenon bulbs for the headlights and ‘High-beam Assistant’, which automatically dips the headlights to avoid dazzling other road users. I’ve disabled the latter, as I find it’s easier and more effective to operate switch between high- and low-beam yourself. The rest of the equipment in this package is useful however and, if you can afford it, it’s worth having. As for options that aren’t fitted to our test car (there actually are a few), I’d suggest the electrically adjustable front seats (£875) are worth speccing as it’s hard work getting comfortable in the regular manual-adjust driver’s seat. 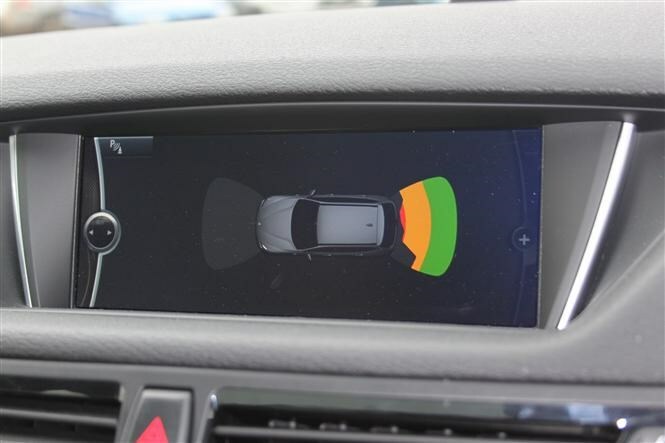 A reversing camera is available, but our optional upgraded parking sensors are so good it’s really not necessary. If you really want it, keyless entry is available too as is a heated steering wheel for those who truly can’t stand the winter. If you need to do a spot of towing, a detachable towbar is available as a factory-fit option although it can’t be fitted together with the bike rack preparation – it’s one or the other. Though each of the options fitted is nice to have, truthfully, you could live without them. So far the ones I’ve felt the benefit of the most are the Professional navigation system (though I’m sure the cheaper Business package would do the job nearly as well), and the Driver Comfort and Extended Storage packs. 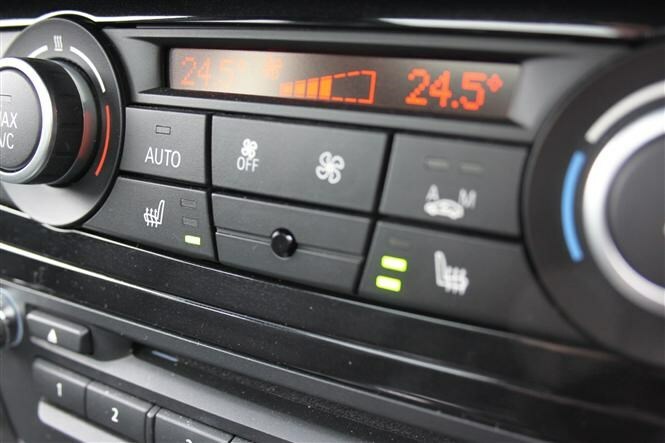 I am quite grateful for the heated seats, too – it is winter now, after all. 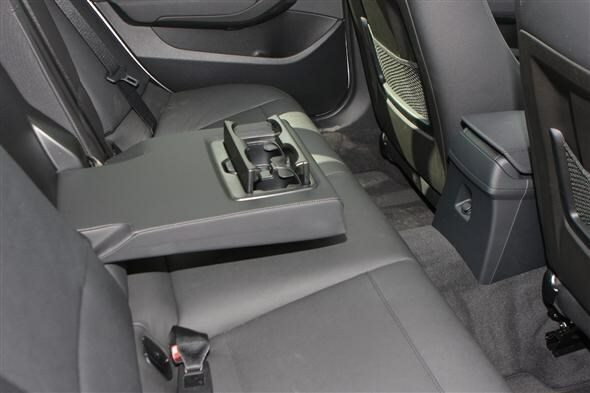 You can find out more about BMW X1 trims and options in the equipment section of our full review.